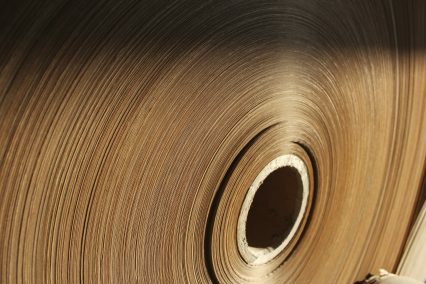 The Inter-American Development Bank (IDB) is providing long-term financing towards the construction of a greenfield pulp production mill in Brazil. The US$300mn A/B loan will support Klabin, an integrated manufacturer of packaging paper, in the development of project Puma, the largest private investment in the Brazilian state of Parana to date. In particular, the B part of the loan is worth US$150mn and has a seven-year tenor – which is longer than what is usually available in the local commercial banking market. The banks participating in the facility are HSBC, Sumitomo Mitsui Banking Corporation (SMBC), and Bank of Tokyo-Mitsubishi UFJ (MUFG). The IDB Group has also mobilised US$500,000 from the Global Environmental Fund (GEF) to support Klabin in the construction of wildlife-friendly corridors within the project site, as part of a biodiversity hotspot called Mata Atlantica. According to an IDB statement, the new mill will be self-sufficient in electricity, thanks to a 255 MW biomass facility that will sell 56% of its energy surplus to the national grid. It will have low pulp production costs and an installed production capacity of 1.42 million tons of pulp per year. The project will help strengthen local infrastructure through investments in railways, road networks and port facilities, as well as creating approximately 8,500 jobs during the construction phase and 1,400 once it becomes operational. Klabin has 15 industrial plants in Brazil and one in Argentina, and sells approximately 75% of its products domestically, exporting the remainder to 70 countries around the world.